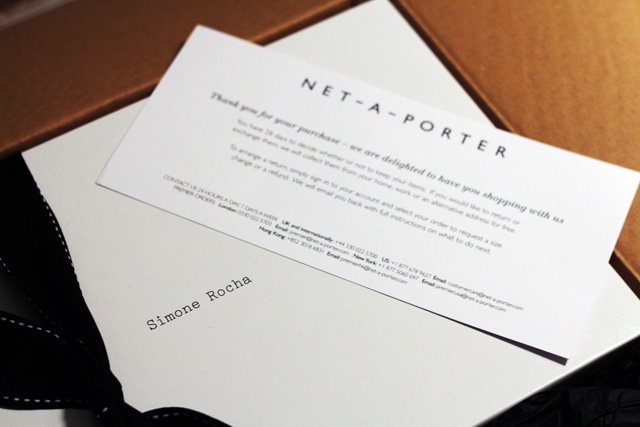 I've ordered something absolutely awesome from Simone Rocha, one of my favourite designers. A sales bargain I never thought I would discover! I'll reveal what it is this weekend!